Southern Style OffRoad Hits New Revenue Record! 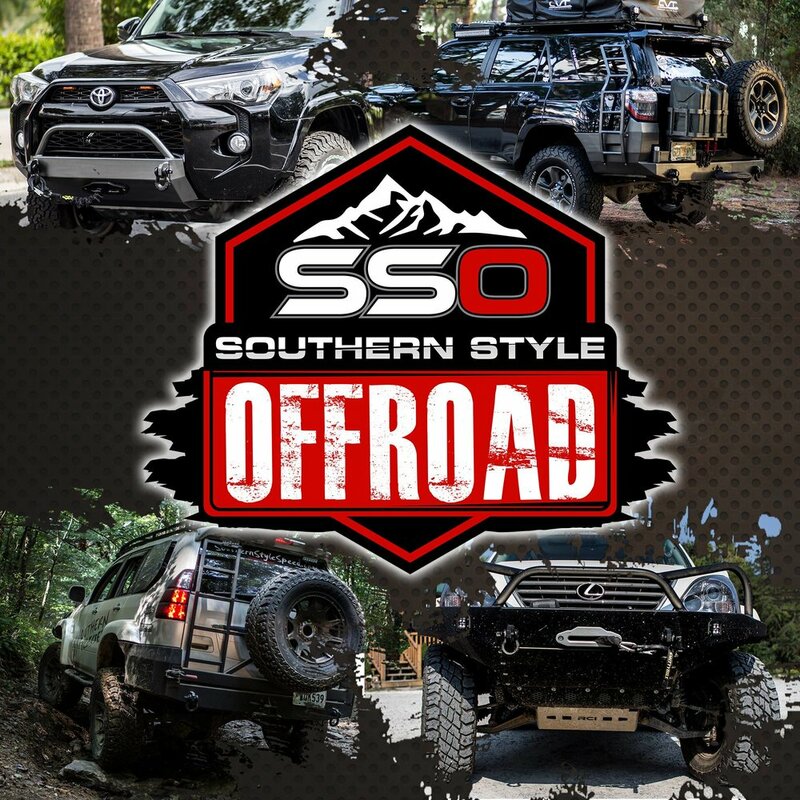 Southern Style OffRoad (SSO) partnered with us to take control of their advertising efforts while SSO could continue to focus on their USA production line and bringing new products to market. We've seen a 670% increase in revenue from our advertising strategy, totaling over $265,477.70 in the first few months achieving a 14.84 X Return on Ad Spend. We've incorporated various strategies to increase SSO's website conversion rate, average order value, and overall brand trust & authority with new prospects. UP TO 0.96% FROM 0.13%! to sky rocket as well? Book Your FREE Strategy Session!